Organized retail major Future Retail has announced its Rs 1600 crore rights issue will open on January 15, 2015 and close on January 29, 2015. 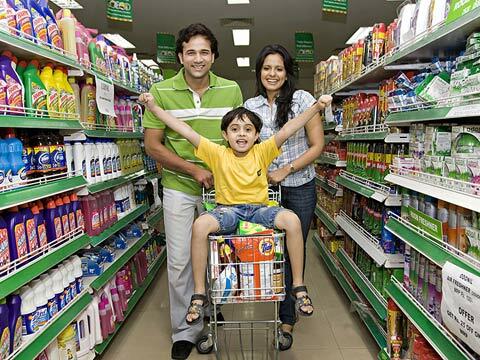 Organized retail major Future Retail has announced its Rs 1600 crore rights issue will open on January 15, 2015 and close on January 29, 2015, says a PTI report. 'The committee, in its meeting held on 23 December, 2014, has finalised issue opening, closing dates and last date for request for split application forms of the equity shares,' Kishore Biyani led Future Retail said in a BSE filing. According to the company "the committee, in its meeting held on December 23, 2014, has finalised issue opening, closing dates and last date for request for split application forms of the equity shares." Last date for request for split application forms is January 22, 2015, the company added. On October 15, Future Retail had received Sebi's approval to raise around Rs 1,600 crore by rights issue. Shares are issued to existing investors as per their holding at pre-determined price and ratio.